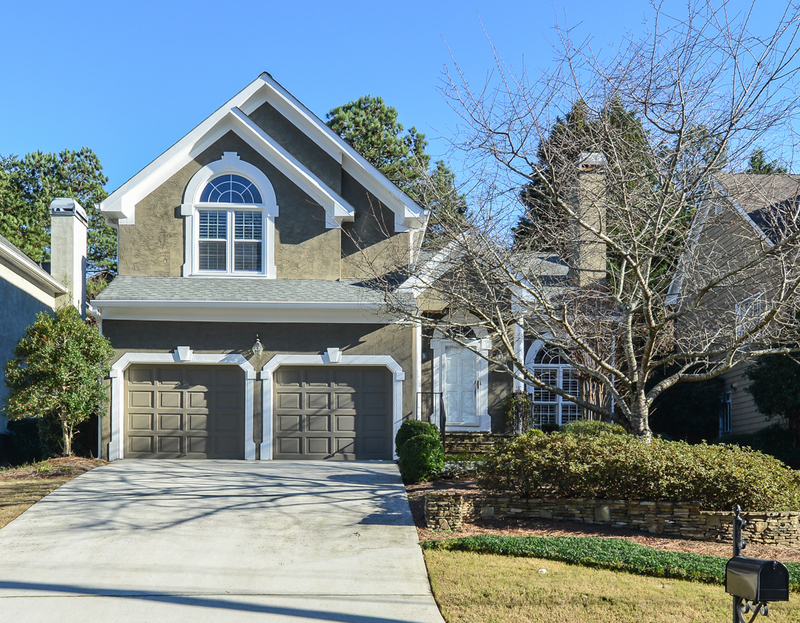 Take the video tour hosted by Collette McDonald of this beautiful 3BR/2.5BA home walking distance to St. Martins, OLA & Oglethorpe University. You are minutes from great shopping/dining at Town Brookhaven and Brookhaven Village. Relax nearby at Blackburn Park or Brookhaven Park with plenty of amenities plus regular festivals and events! CLICK HERE for tour! This home features an entry foyer, grand 2-story vaulted living room with open loft above perfect for a home office/den, dining room, spacious kitchen including quartz countertops, breakfast bar, breakfast area, double ovens and a gas cooktop. From this inviting kitchen you have clear views to the family room as well as the backyard with a grilling deck and level stepping stone area perfect for summer barbecues and entertaining. Throughout both levels of this home you have wonderful natural light flowing in from oversized windows mounted with lovely plantation blinds. Hardwood floors are on the main level, and the living room as well as the family room both include cozy fireplaces to nestle around on cold nights. The master suite has a large walk-in closet, ensuite bath with dual vanities, a jetted tub and an oversized shower. Welcome to your new home!